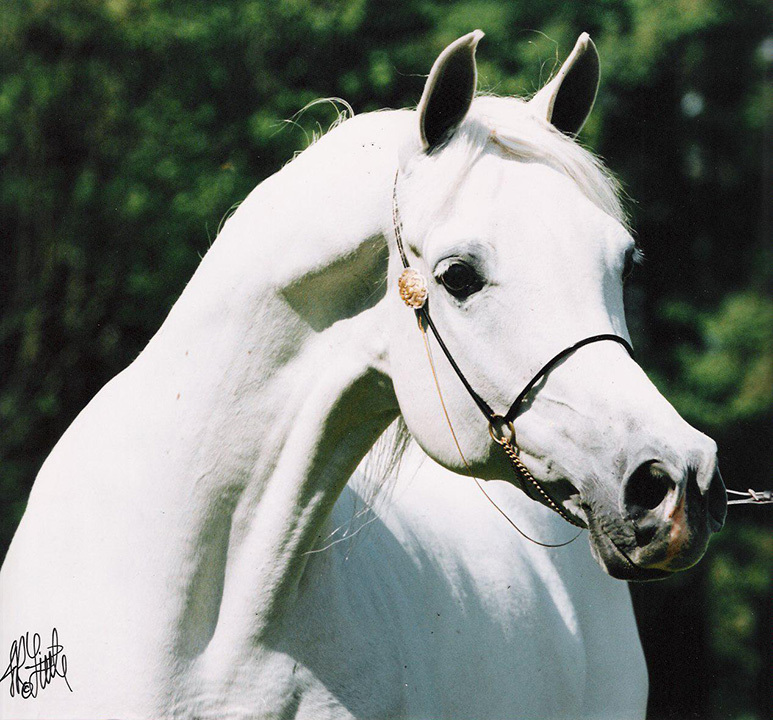 Although Maplewood’s initial efforts to breed the Polish beauty *Erwina were unsuccessful, we were correct in selecting a mare of significance. A daughter she left in Poland became the dam of the Michalow Stud stallion Ekstern, and other breeders benefited from the mare coming to the US through our efforts. This entry was posted in Champions and tagged mare on October 15, 2013 by Anita Enander.